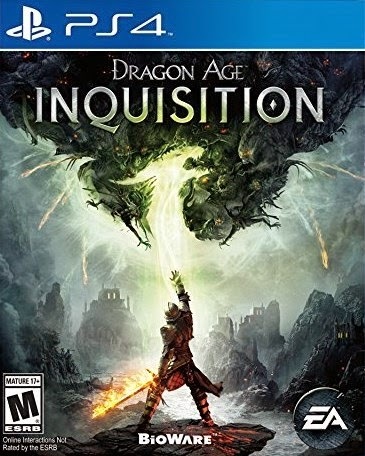 In a more digital landscape, box arts are becoming less and less important. However, back in the old days before the Internet existed in great popularity, a box art was sometimes the best you could get for knowing what a game was all about. It was sometimes the only way to gauge the quality and bodaciousness (I'm dating myself with that word) of the game. While box arts aren't nearly anywhere as important to get a game to sell well, it is the thing that consumers see on a store shelf. Sometimes a magnificent cover art can be the difference between being bought and being passed on. These five box arts out of the countless that have been released this year are my personal favorites. Hence, why I consider them the top five best box arts of 2014. I love how this first box arts gels well with the Wii U banner on top. Some game cover art bashes horribly with the blue Wii U banner, so it's nice to see something work really well with it. 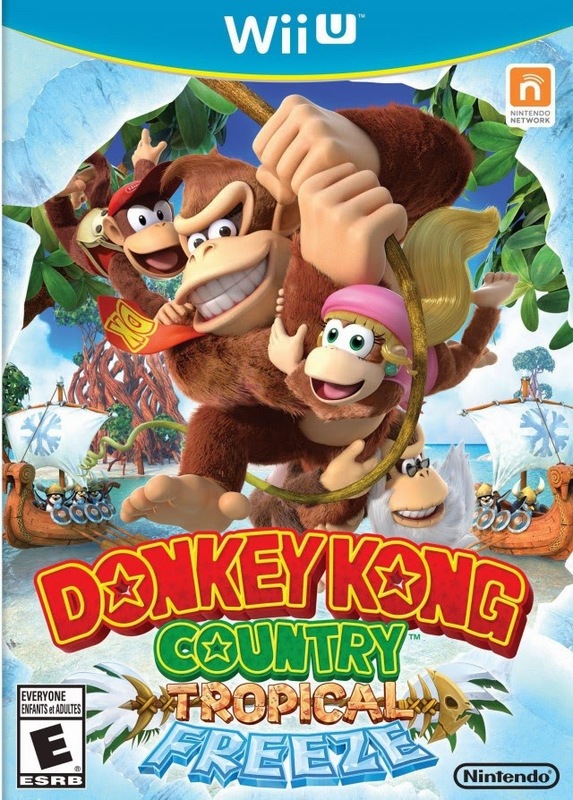 Of course, that's not the only reason I adores Donkey Kong Country: Tropical Freeze's box art. It just makes the game look like a really fun game, and the character models in the center, boats on either side, energetic logo on the bottom, and icy corners say a lot about this gem of a game. 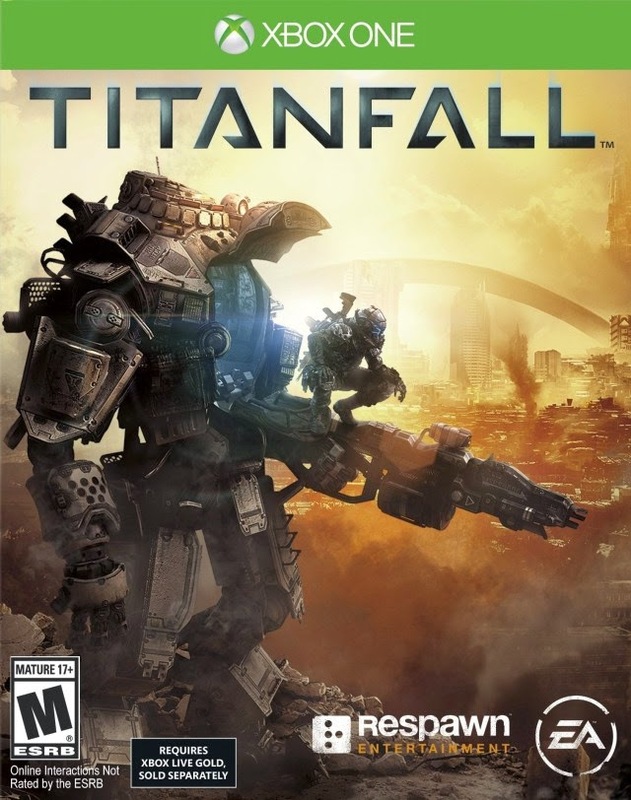 One of two box arts from games published by EA, Titanfall's box art features one of the game's massive mechs. Its pilot squats down on the left arm of the massive destructive mech cast against the sun and a dilapidated battleground. Titanfall's box art exudes with coolness and piqued my interest of the game, even knowing that it's not the type of title I'd usually look into. 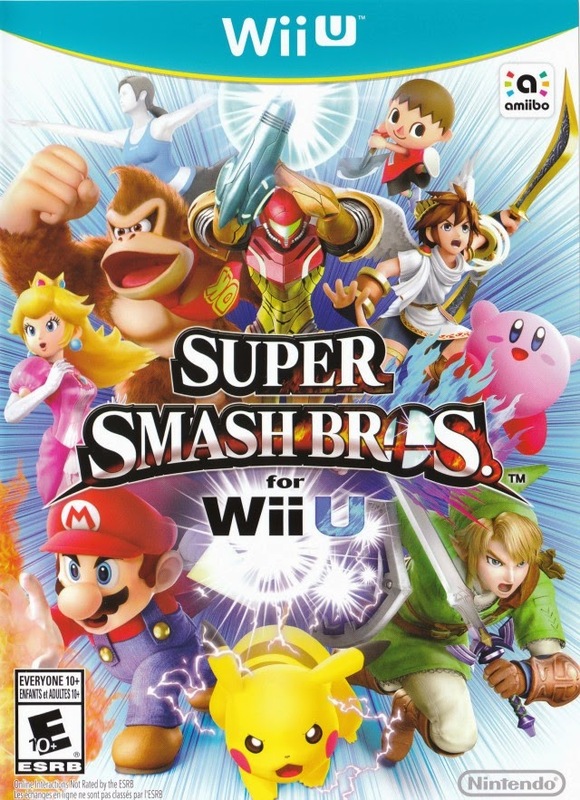 The aptly titled Super Smash Bros. for Wii U, which strangely enough is on the Wii U of all platforms, presents a mishmash of ten Nintendo all-stars positioned proudly around the game's logo makes for a very cool sight. It's as if they're rushing off the cover and zooming towards a skirmish in Smash. It may not be the most original idea around, but it certainly left an impression on my eyes. Nintendo's Wii U sales may be in the crapper (that's a nice way of putting it, right? ), but throughout this generation thus far, the company has been killing it with great box arts. 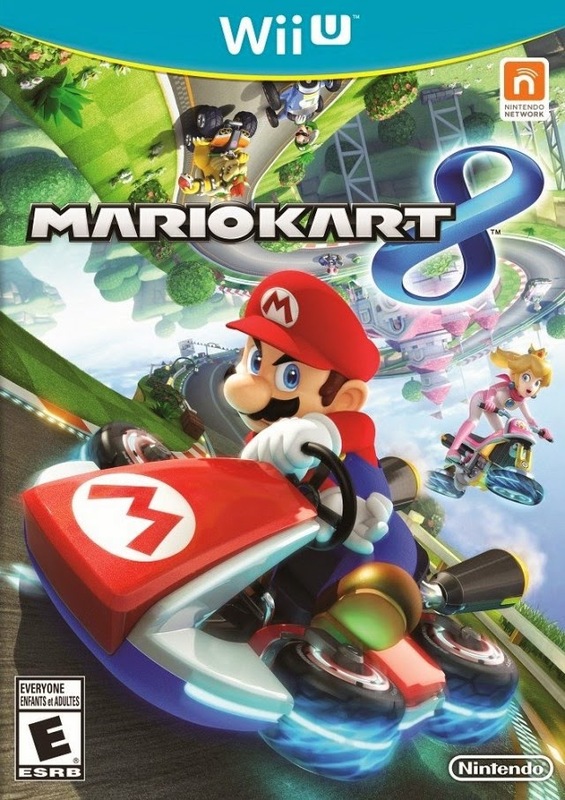 My favorite of which is this year's Mario Kart 8. Mario takes center stage on the cover, making his most determined look as he drifts during a turn on the Mario Circuit track. It's a box art that shows what the grand feature of Mario Kart 8 is-- anti-gravity sections of track, and its composition is one to behold. Hold it! There's one more top five list scheduled for today, and it's going to be posted later tonight! What games will be listed for the Top Five Best Multiplayer Games of 2014? The answers may (or may not) surprise you!